As part of an effort to rescue certain Israeli cities from urban decay, the Ayalim Association has built a series of ‘student villages’ throughout the country. 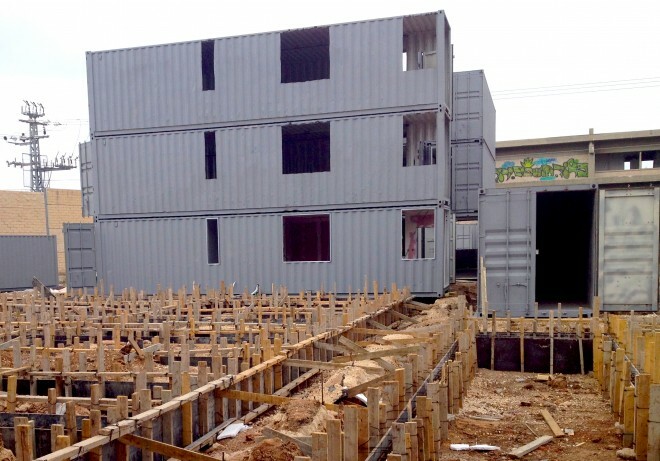 The latest in the hard-scrabble city of Lod, not far from Israel’s interntional airport, has been constructed out of recycled shipping containers, and will be inaugurated on 8 July, 2014. Many communities in Israel are in various states of disrepair, a situation that a group of friends fresh out of the army decided to remedy back in 2002 when they started Ayalim to help enlist young adults into moving into communities that need a fresh start. 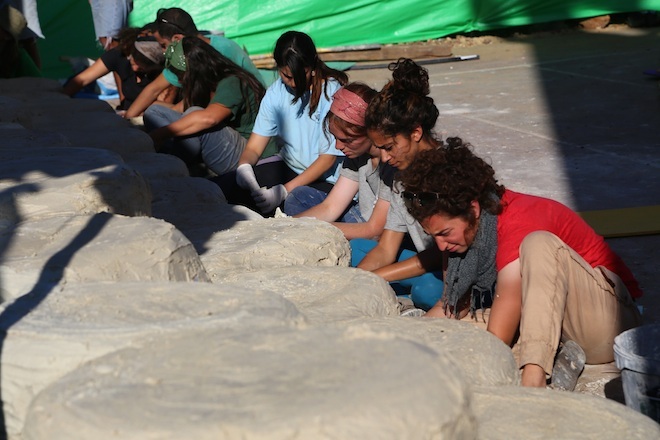 The Ayalim Association has since enlisted Israeli youth to construct 14 student villages throughout the Galilee and Negev; these students then work with the local community in an urban renewal initiative that is said to have drastically reduced crime in some communities. This movement also boosts rent prices, but we’re not sure that’s a good thing. 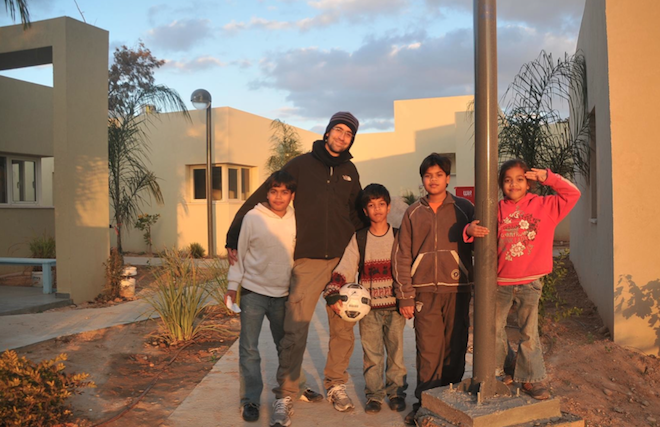 Students team up with local children – both Jewish and Arab – in a mentoring relationship. In exchange for tuition reimbursement and subsidized housing, the students commit to 500 volunteer hours every year. The Lod student village constructed out of repurposed shipping containers will provide housing for 130 college students, who were selected out of a pool of 900 applicants. The goal is to turn Lod, a ‘City of Shooting’ into a reinvigorated ‘City of Students,'” the organizers wrote in a recent press release. In addition to fostering safer, more vibrant communities, these villages help to bridge any divides that might have occured between Arab and Jewish communities. Ayalim is hopeful their model can be replicated outside of Israel as well. Israeli Finance Minister Yair Lapid will be among the dignitaries who will inaugurate the new village.